Well, week one of 2012, and I’m off to a pretty good start. If you stop in at the Fifty/Fifty site, you’ll see others are as well. I started the New Year with a couple of special books. This was the Kindle deal of the day on December 30th and I immediately downloaded it. I gobbled it up as the first book of the New Year, only slightly embarrassed that I haven’t read it before now. The book was the 1994 Newbery Medal winner and I look forward to sharing it with Kyra in a year or two. 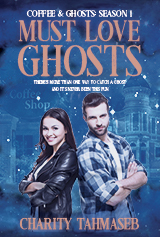 I downloaded this novel in verse as soon as it was available on Kindle. A few years back, I was lucky enough to judge this book in manuscript form in a couple of writing contests. It was one of those entries that left me with that WOW feeling. It was so much fun to read it in its published form. Check out Sarah’s site for more information on novels in verse. I watched one movie this week, although it wasn’t easy. See yesterday’s post to find out why. 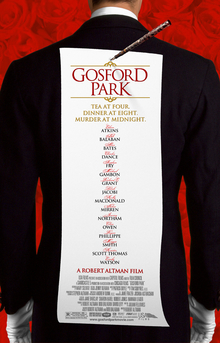 Despite the distractions, I enjoyed Gosford Park. I can’t believe I’ve waited this long to watch it. Actually, I can (again, see yesterday’s post). My movie list this year will be a long parade of Really? You haven’t seen that? Embarrassing as this is, there’s an upside: think of all the good movies I can put on my list. Looking forward to week two!